James Thorpe, Northlake Capital & Development, 3917 Densmore LLC, and Chris Walters have each been cited for 11 willful and serious violations, with fines for the four separate investigations totaling $789,200. Two business owners and their companies face numerous citations and hundreds of thousands of dollars in fines from the Washington Department of Labor & Industries (L&I) after improper and unsafe asbestos handling at a Seattle area home-flipping site put workers and others at risk, the department announced on Jan. 23. L&I began its inspection after a complaint from a neighbor living near the residential renovation project. Many workers were improperly removing exterior asbestos tiles from the home during a weekend. When two neighbors spoke to Chris Walters, who said he was the homeowner, Walters promised the asbestos would be removed correctly; however, the neighbors took videos in which the workers committed several violations. Upon further investigation, L&I found that Walters was part of a complex corporate partnership created to renovate and flip the residence. James Thorpe’s Seattle company Northlake Capital & Development purchased the house initially, after which Thorpe created 3917 Densmore LLC and established Walters as the sole member of the new corporation. Thorpe claimed that Walters, a Northlake employee, owned the home and intended to live there. During L&I’s investigation, neither Walters nor Thorpe accepted responsibility for the violations. Eventually, both men and the companies they oversee were cited by L&I for the same violations, with the fines varying due to the number of workers each entity was responsible for. Thorpe and Northlake were each fined $214,100 and Walters and 3917 Densmore were each fined $180,500. The violations included using uncertified workers to remove asbestos, not using a certified asbestos supervisor, and not attaining an asbestos good faith survey before starting work. They were also cited for not using water and not keeping the shingles intact during removal, for the lack of proper personal protective equipment for workers, not monitoring the air during removal, and for not having a written accident prevention program. Asbestos is extremely hazardous and can cause potentially deadly diseases such as asbestosis, lung cancer, and mesothelioma. 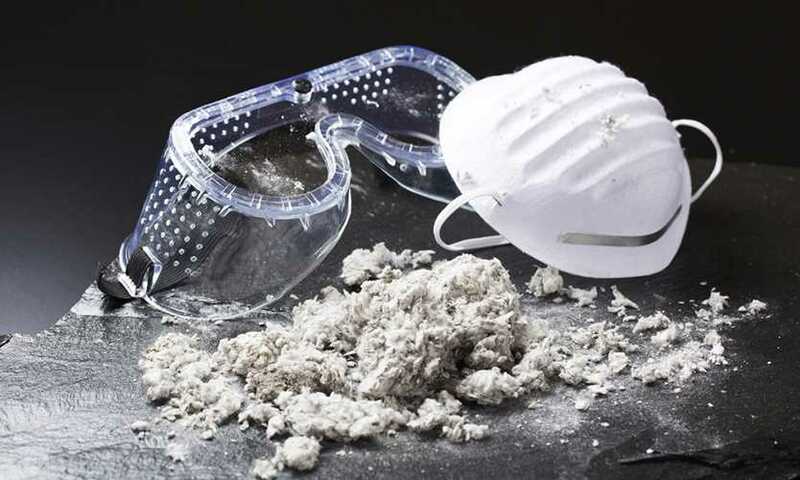 Only a certified abatement contractor, following specific asbestos-related safety and health rules, may remove and dispose of building materials containing asbestos. An employer has 15 business days from receipt of a citation to appeal. Each of these citations is currently under appeal. Copyright 1996-2018 1105 Media Inc. All rights reserved.